BHR HollyWood Reports............The King Of Southern Soul Sir Charles Jones team up with LoverBoy Lew with a hot new smash hit "There A Party Going On This Weekend" featuring Qwan "The Don" produce by super producer LA Winn and Qwan "The Don" written by Sir Charles Jones and LoverBoy Lew this new joint has a mixture of Soul, R&B and HipHop club fill. 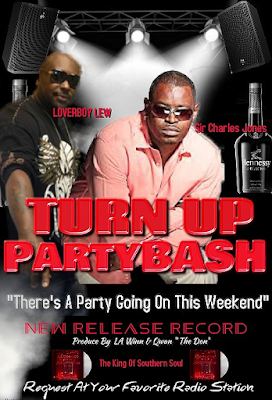 This record will be added to Sir Charles Jones Classic line up and going to be another favorite song for his fans and definitely will be a cross over song yet introducing him to the mainstream audience and A list Radio. Sir Charles Jones is the new face of southern soul blues with hits like "Friday" "Is There Anybody Lonely" "For Better Or Worse" and "Just Can't Let Go" just to name a few Sir Charles is currently on the road constantly touring and just release a new album called "The Masterpiece"
The Birmingham native found the time in his busy schedule to link up with Loverboy Lew which has been very busy working in the studio on his projects singing hooks on other artist records like Dj Taz. LoverBoy hit single was "Special Request" release back in 2012. How did they find La Winn one the Elite songwriter/producer in the music industry this brother has work with so many stars before they became famous and while in the Industry lots of people don't know that he was T.I. very first producer and artist development coach back in 1990, he also toured and work with some of the industry giants. 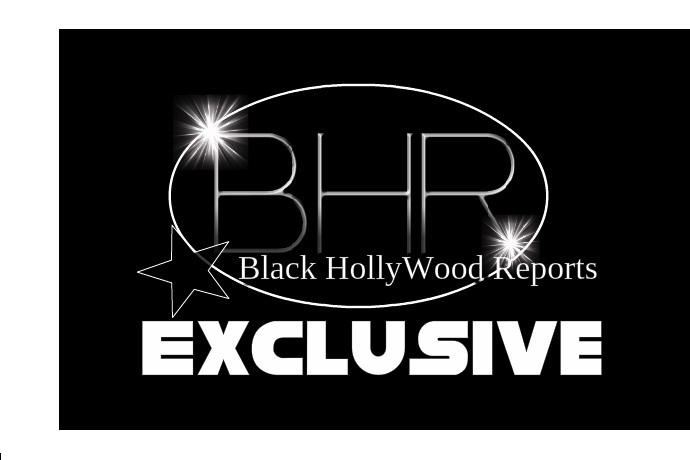 Patti Labelle, Bobby Brown, Whitney Houston,Temptation,Brick,Alexander O'neal, Feddie Jackson,Howard Hewett,Snoop Dogg,8Ball & MJG, Joe Thomas, Dallas Austin,Basic Black,Sam Salter,Hitman Sammy Sam,Sir Charles Jones. 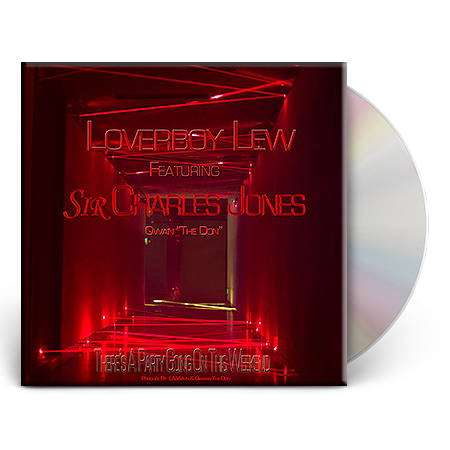 The record is set to be release soon Sir Charles Jones and LoverBoy Lew featuring Qwan "The Don" a up an-coming songwriter and producer the industry better look out for this young man is bad!!! !